Fort Worth, Texas (June 16, 2017) – Governor Abbott signed HB1935 into law removing knives as prohibited weapons which will allow citizens to carry just about any kind of knife or long-blade of their choice with few restrictions and no license required. Texans may see fellow Texans carrying larger fixed blade knives and even swords. Some have argued that armed citizens make for dangerous situations, yet the founding fathers were insistent in making the 2nd Amendment available to Americans. 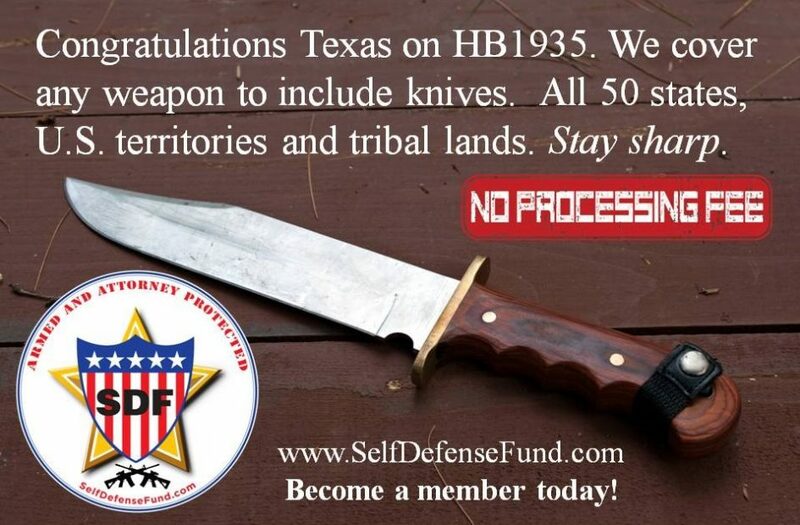 “Open Carry Texas hails the legislature for finally coming to its senses and removing unconstitutional and nonsensical prohibitions on the carry of knives in Texas. It has been a shame that for so long Texans have been unable to carry a knife bearing the name of one of the defenders of the Alamo. The Texas legislature has restored a small part of our state pride,” says CJ Grisham, Combat First Sergeant Army (retired) and Founder of Open Carry Texas. 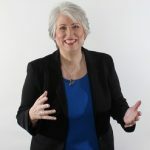 HB 1935 will become effective on September 1, 2017 and will allow people to carry most knives anywhere in the state such as daggers, dirks, stilettos, poniards, swords, spears and most notably, Bowie knives except for a narrow list of places such as schools, colleges, correctional facilities, houses of worship, and bars that derive more than 51% of their income from alcohol sales. Minors are also restricted as to when they can carry these knives. “The SDF express our gratitude to our House sponsors, Primary Author, Rep. Frullo, Joint Authors, Reps. Dutton, Kuempel, Moody and Springer and Coauthors, Reps. Canales and Lambert as well as our Senate sponsor, Sen. John Whitmire,” says Larry Keilberg, National Director.